Designed for multiple roles undertaking varied assignments in diverse working environments. Especially designed to work in shallow as well as deeper water, often in areas of limited manoeuvrability. Designed for heavy duties with an optimum bollard pull in combination with a shallow draft. Especially designed to work in shallow as well as deeper water. Designed for optimum bollard pull in combination with a shallow draft. The wheelhouse has 360 degrees visibility. 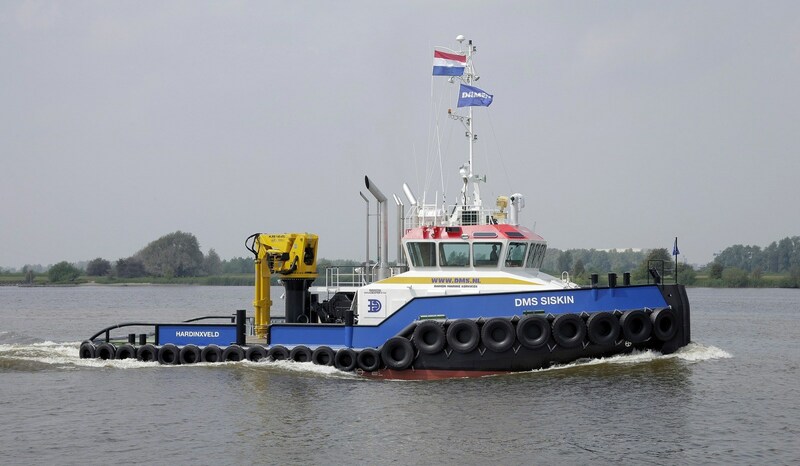 Equipped with high quality winches for towing and anchor handling purposes in accordance with Noble Denton rules. National Maritime Shipping Company Kazmortransflot LLP, a leader in transportation in the Caspian Sea region, has taken delivery of its third Damen Shoalbuster 2709, the last in the current order. On the 9th of December we had the naming ceremony of the Shoalbuster 2709 ‘Isa’ of V.O.F. Sleepboot Isa based in Wijk bij Duurstede. On the 23rd of October, 2013 the naming ceremony of the ‘Sea Hotel’ took place at the Dubai Festival City Marina Hotel in Dubai (United Arab Emirates). On 2nd September 2013, the ‘GPS Avenger’ was delivered to GPS Marine Contractors Ltd in Chatham, Kent (UK). 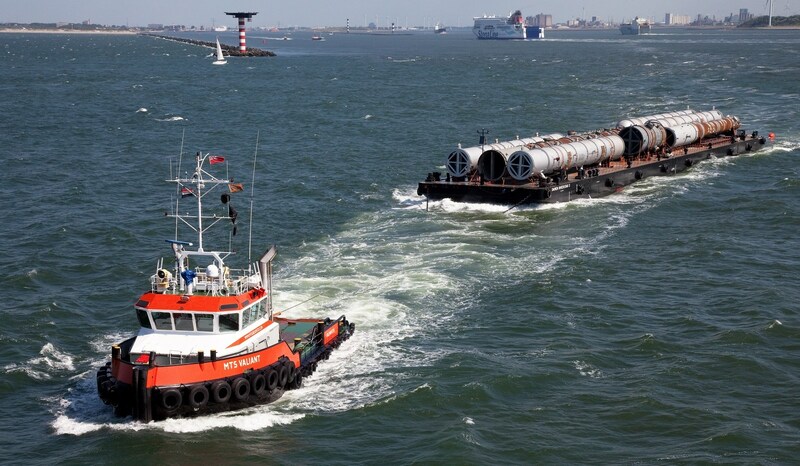 On July 23, 2013, the ‘Sea Delta’ was named by Mrs. Marilyn Lawrence-Oostendorp. 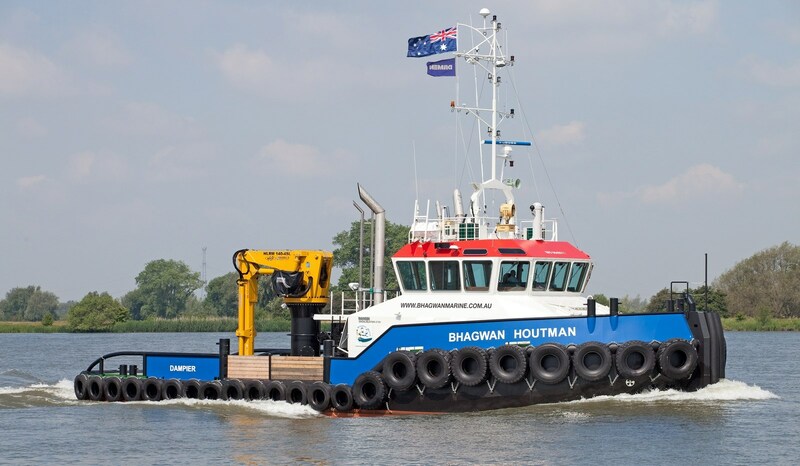 The third Shoalbuster for MTS Marine & Towage Services (UK), the ‘MTS Vantage' was delivered on September 28, 2011. 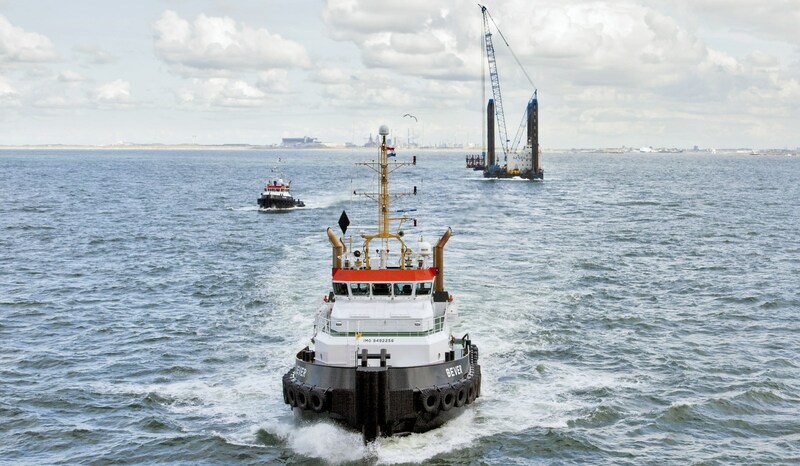 On April 9, 2010 the christening ceremony for ‘Tarka 3’ took place at the Damen yard in Hardinxveld on board a hospitality ship named the ‘James Cook’. The Damen Shoalbuster series offers a complete range of workboats based on thoroughly tested, up-to-date designs and built from high quality standardised components.